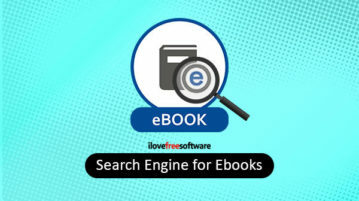 Here are free online search engine for eBooks to read books from multiple resources. Type the book tittle, custom keywords, get eBook results in one place. 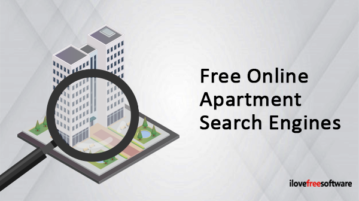 In this article we will cover apartment search engines that help in finding an apartment for rent in any city using the extensive search. 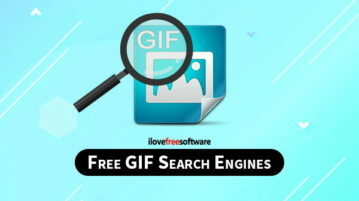 This article covers 6 free online search engine for food. 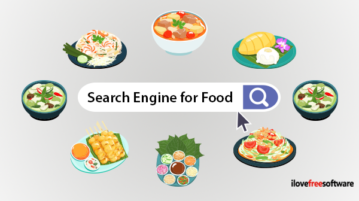 These search engine for food are dedicated in finding recipes based on name or ingredients. 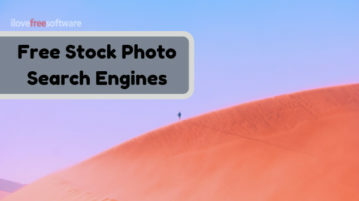 This article covers 4 free stock photo search engines where you can search for royalty free photos from various stock photo websites at one place. 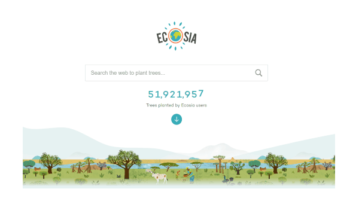 Here is a search engine that plants trees when you perform search. It is known as “Ecosia”. 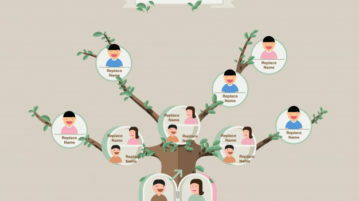 For an average of 45 searches, it plants a tree. 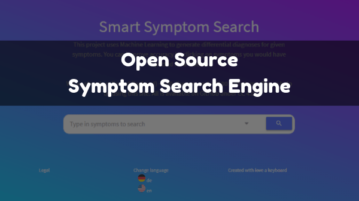 This article covers a free and open source symptom search engine where you can self-classify diseases by looking them up based on symptoms. 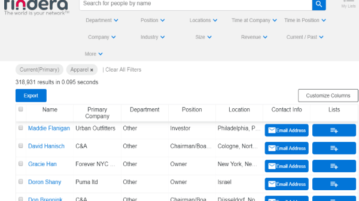 In this post, we will talk about a free search engine for sales team to find leads. It exhibits millions of professionals whom you can search and contact. 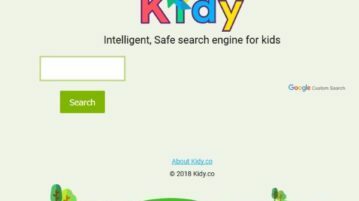 Kidy is a safe search engine for kids. 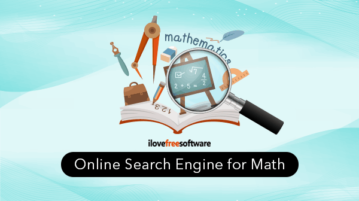 The search engine is specifically aimed at kids and shows results intelligently by blocking adult and explicit content, showing only educational kid friendly results. 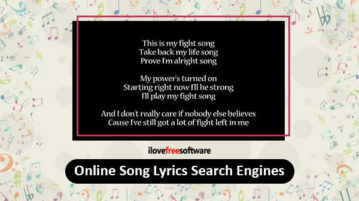 This article covers 5 top safe search engine for kids. 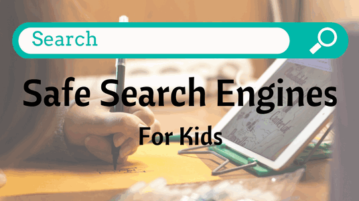 These search engines protect your kids from inappropriate content found over the Internet. 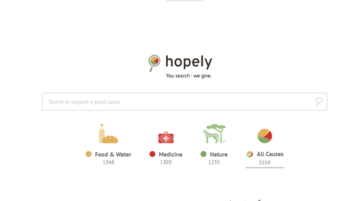 If you want to make a change in this world, use Hopely, a search engine that donates to charity with every search you make through it.